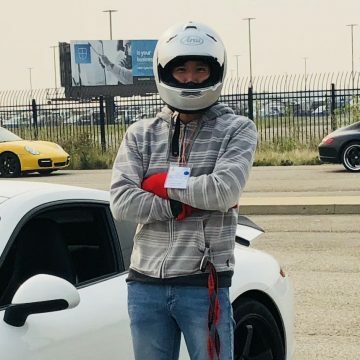 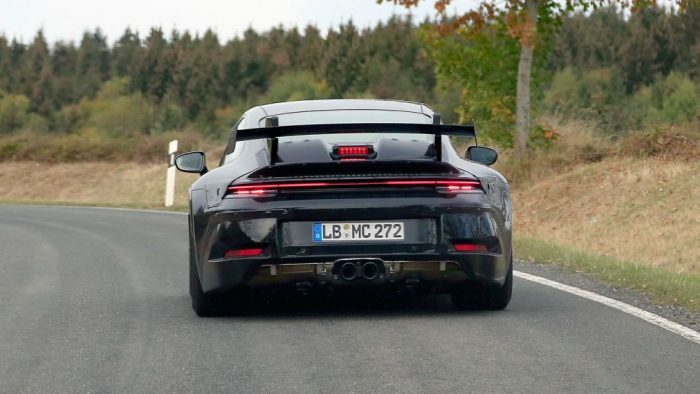 We are just a few months into the current generation of the Porsche 911 – dubbed the 992 – which inaugurated itself with the launch of the Carrera S and 4S models. 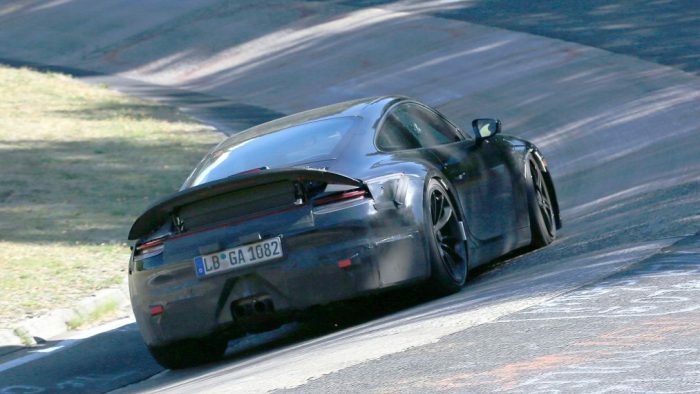 Yet much of the hype surrounding the new car has been coming from the relative shroud of mystery regarding the inevitable release of the GT models. 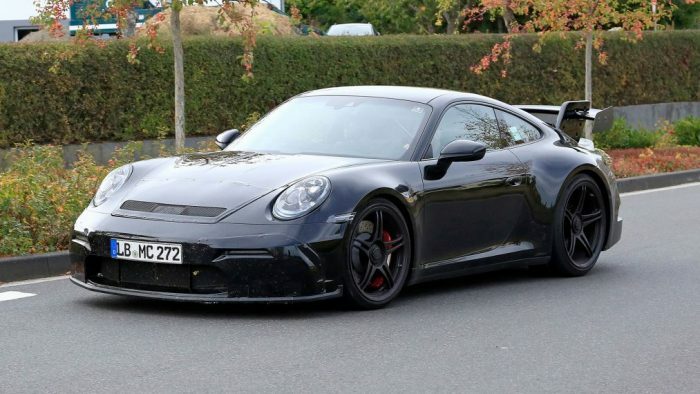 As has been the tradition with previous generation 911s, GT models typically begin to appear a couple of years into the cycle, with various other iterations being presented as part of the GT range until the end of the generation. 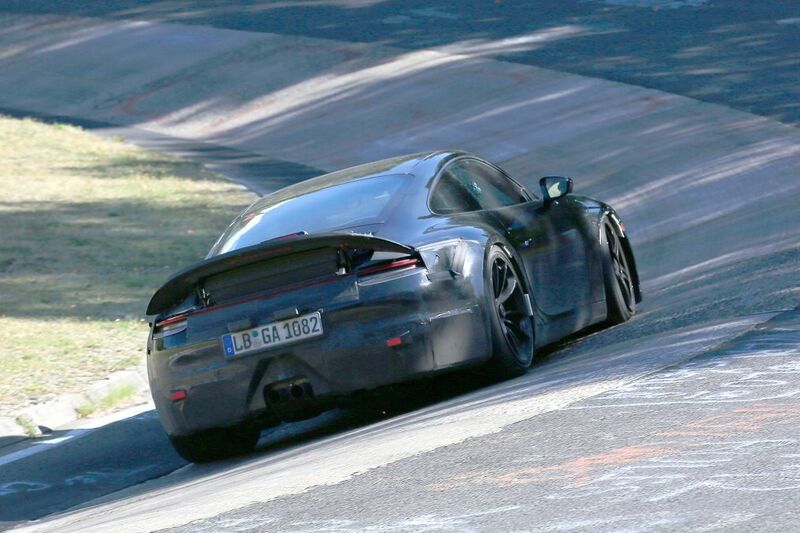 The 992 generation will follow the same template, with Porsche teasing that “many exciting and unexpected” models will be released in the new future. 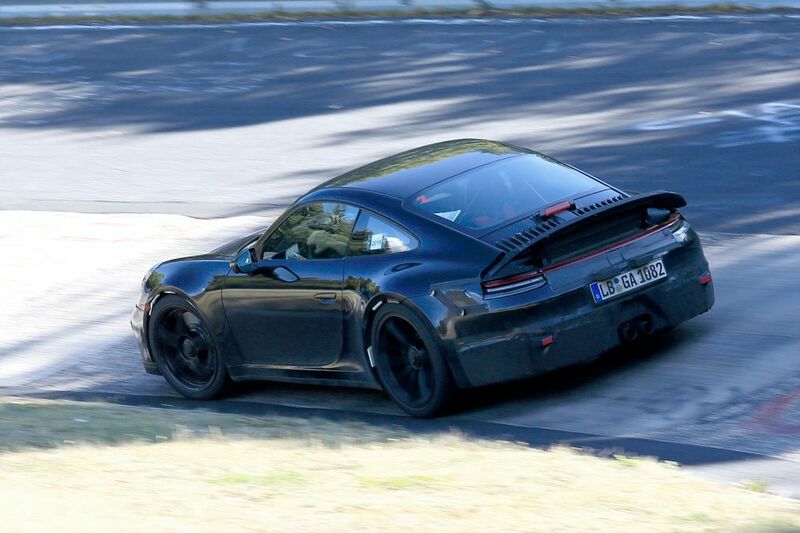 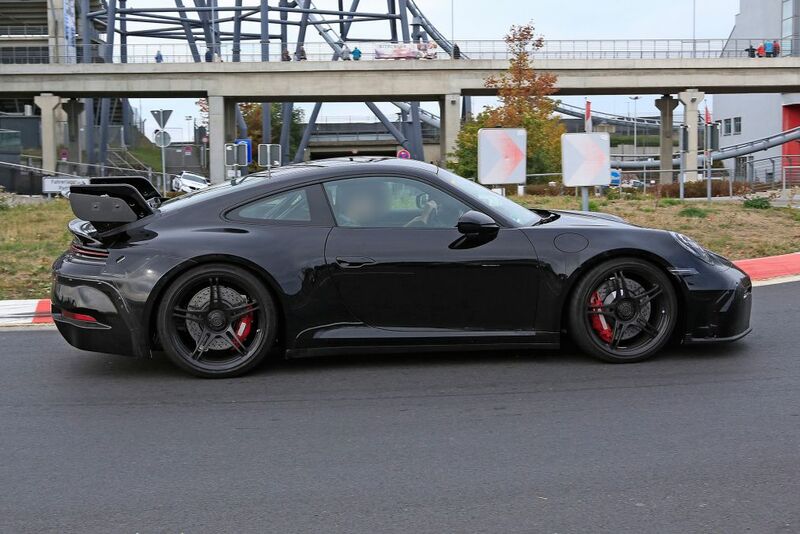 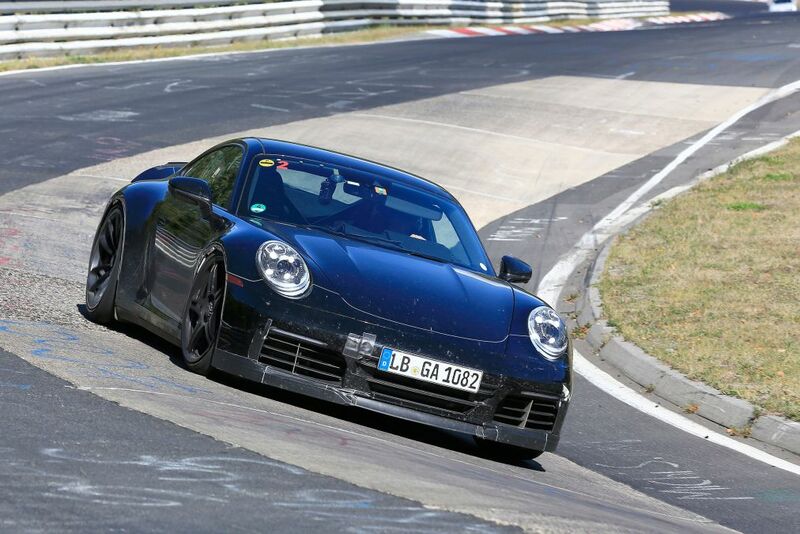 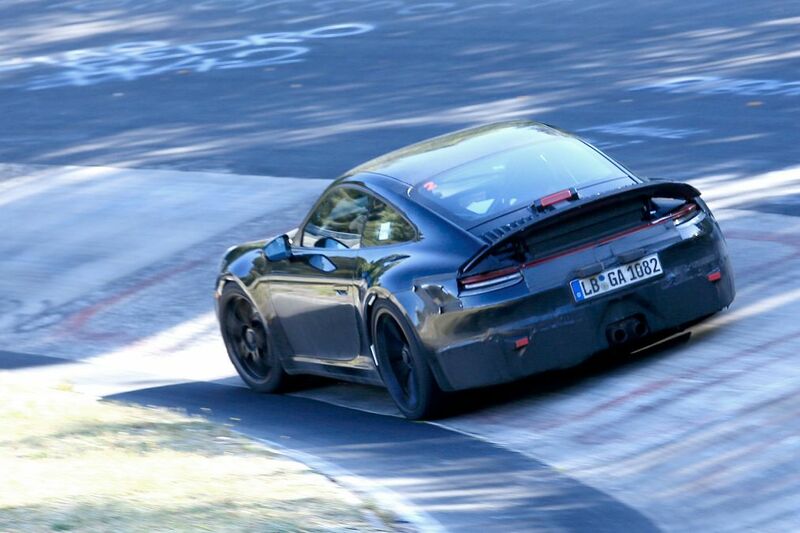 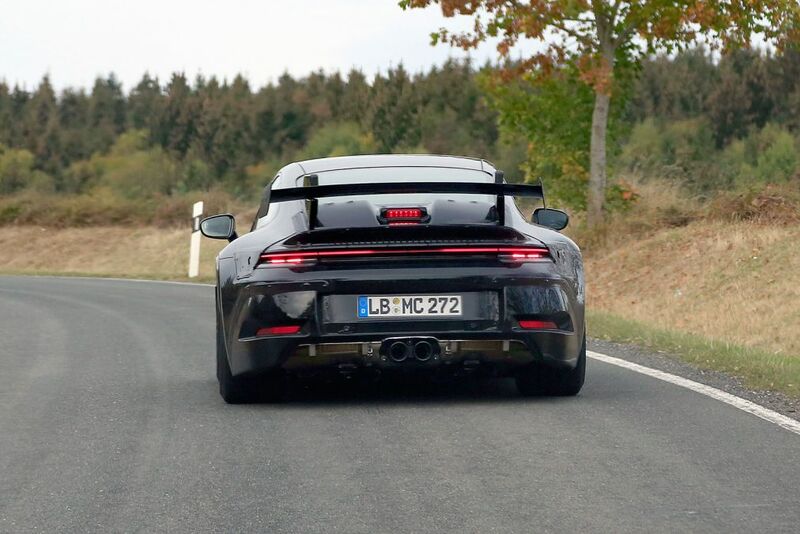 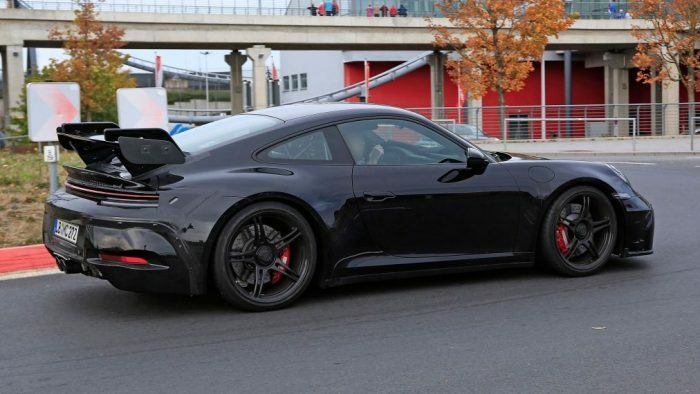 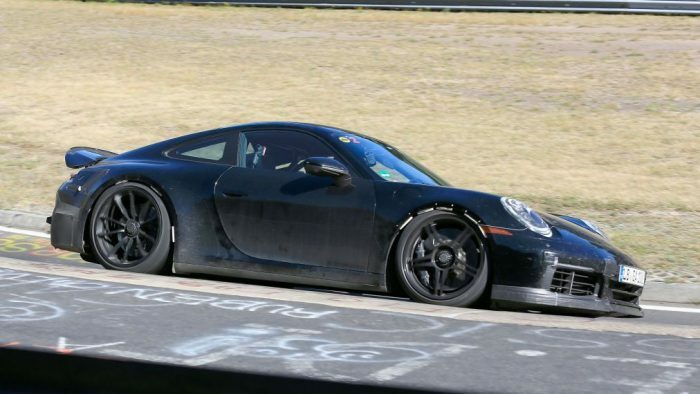 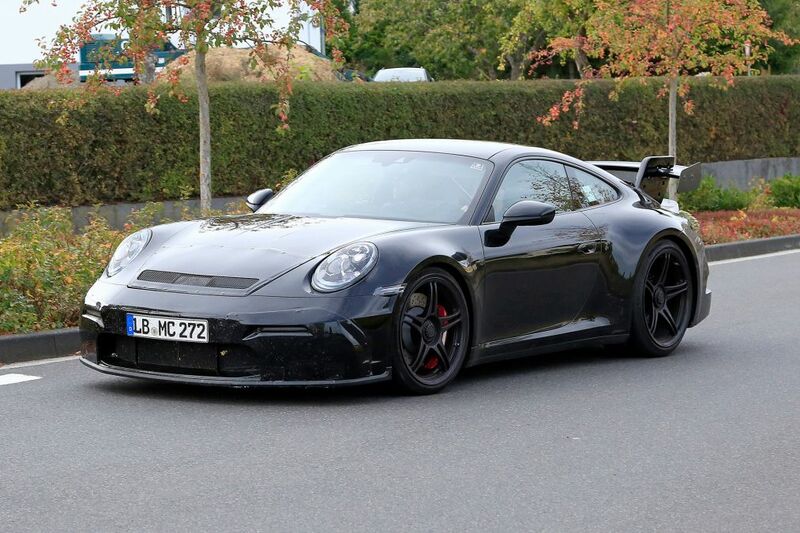 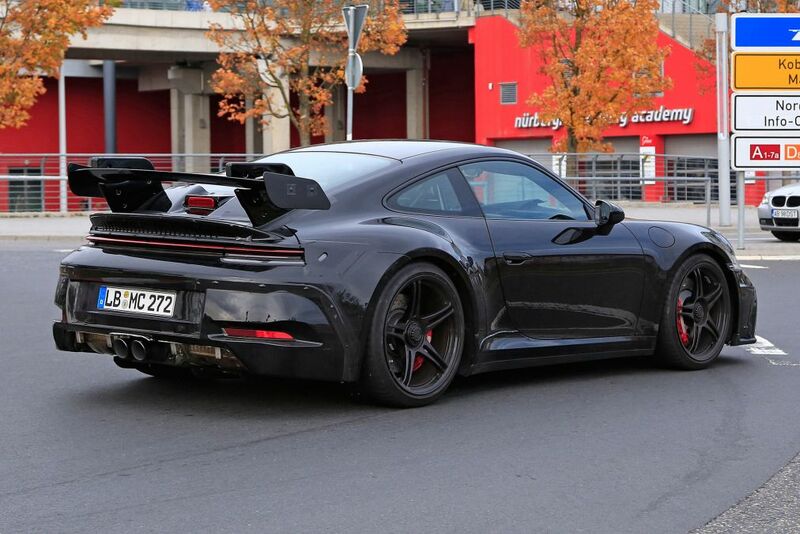 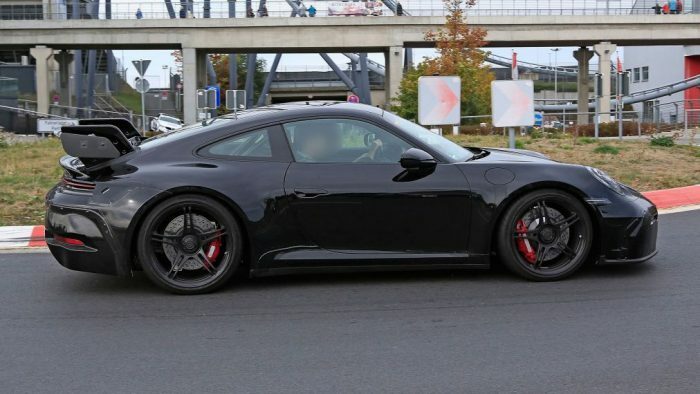 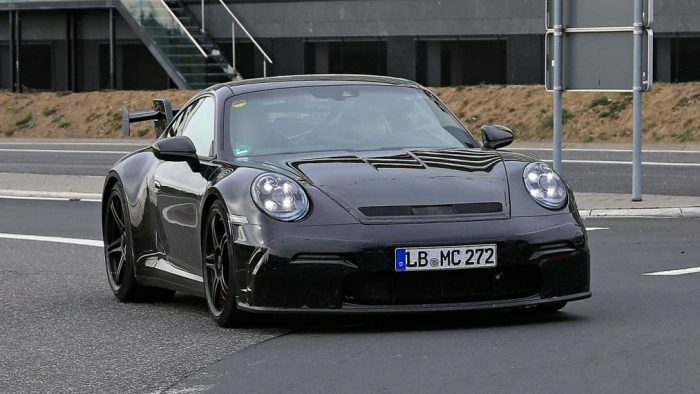 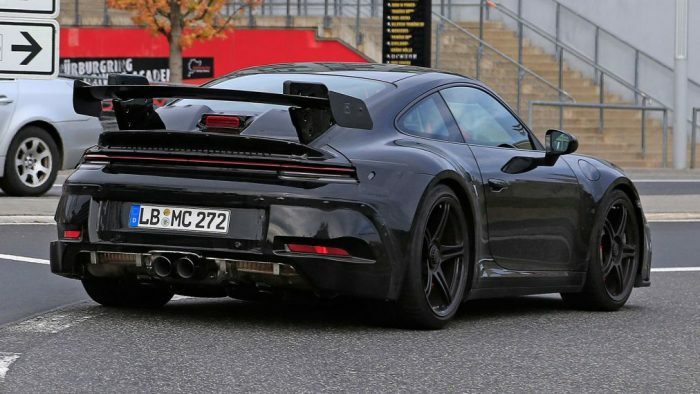 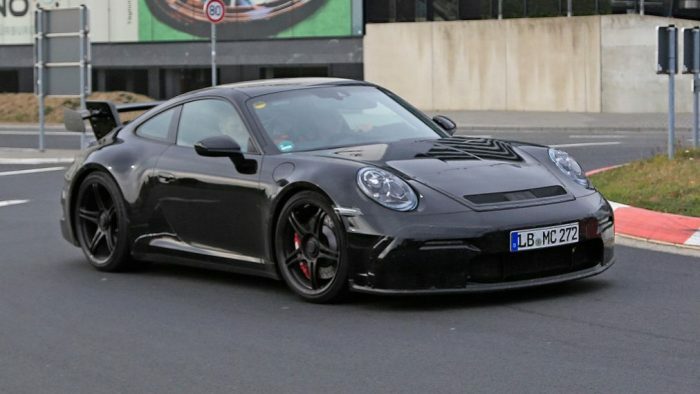 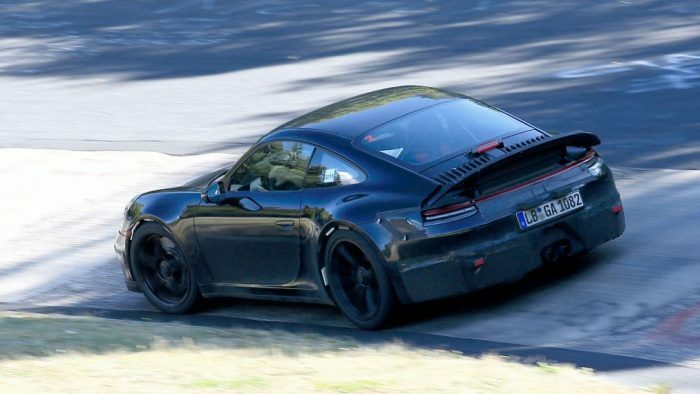 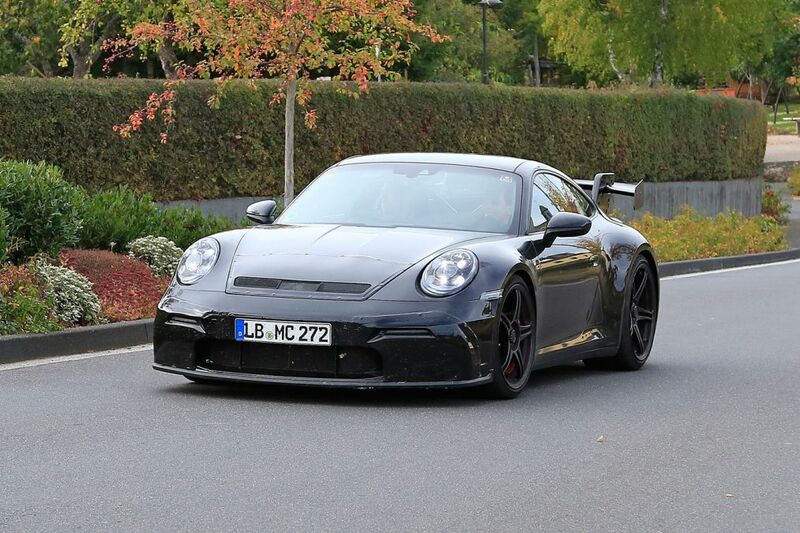 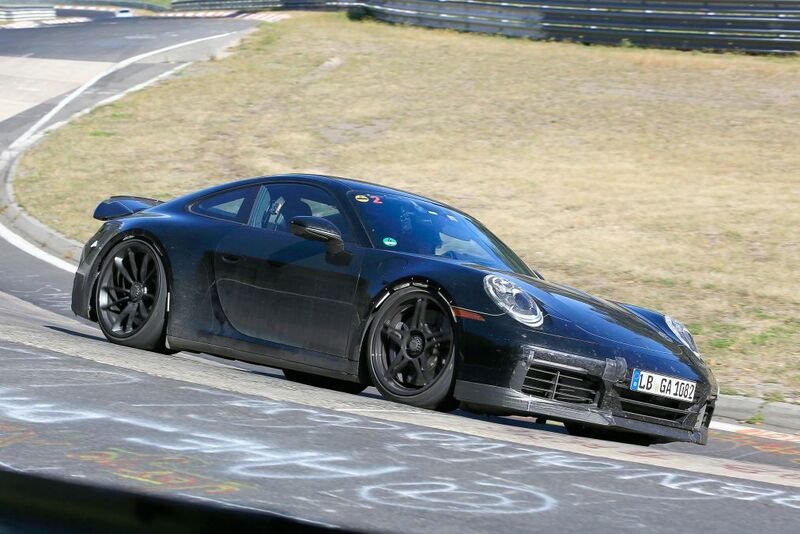 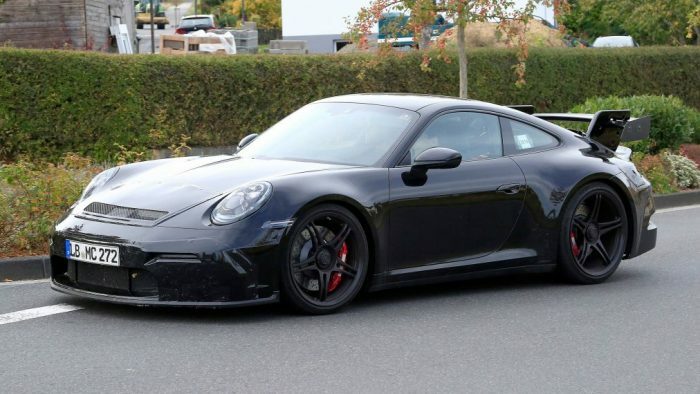 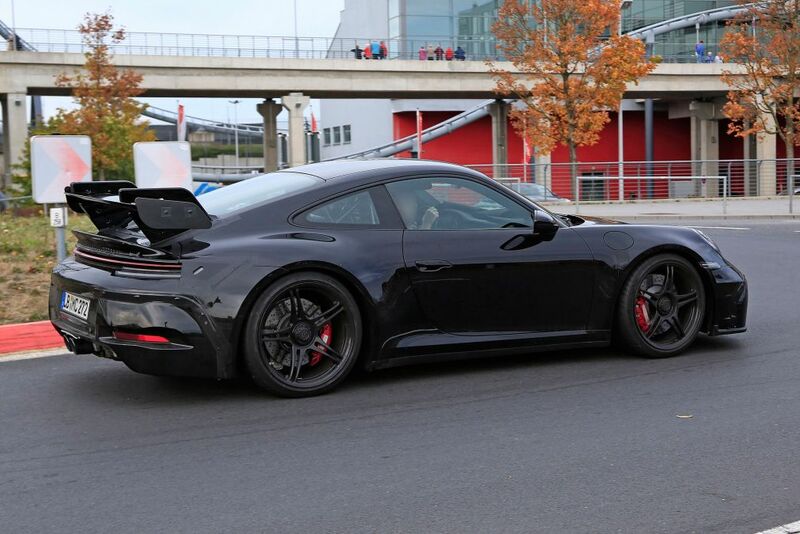 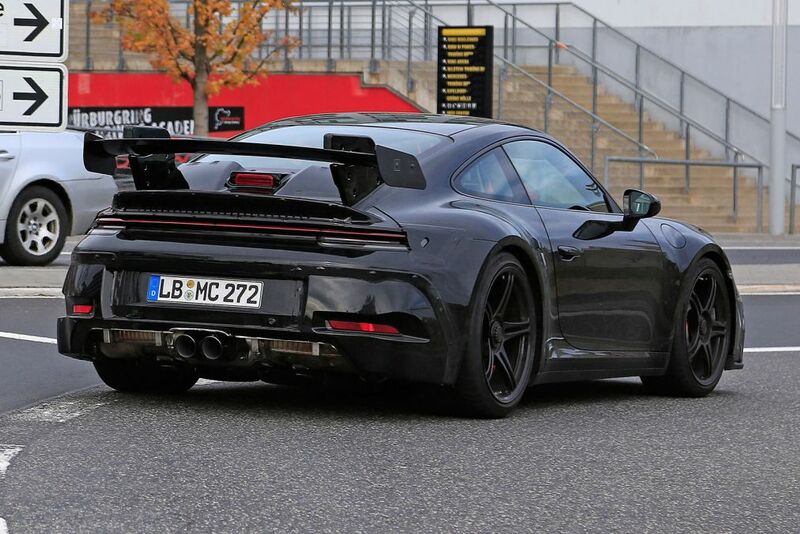 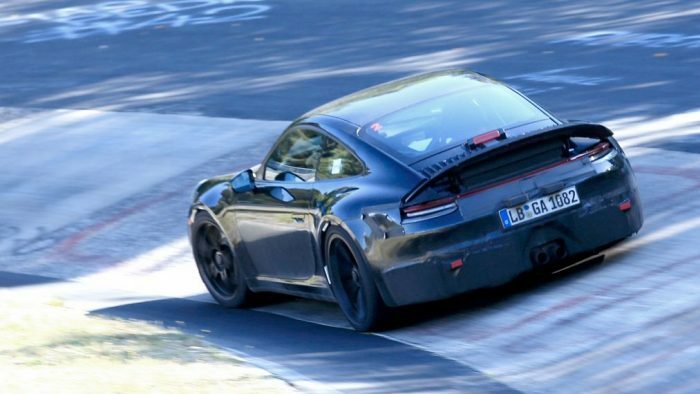 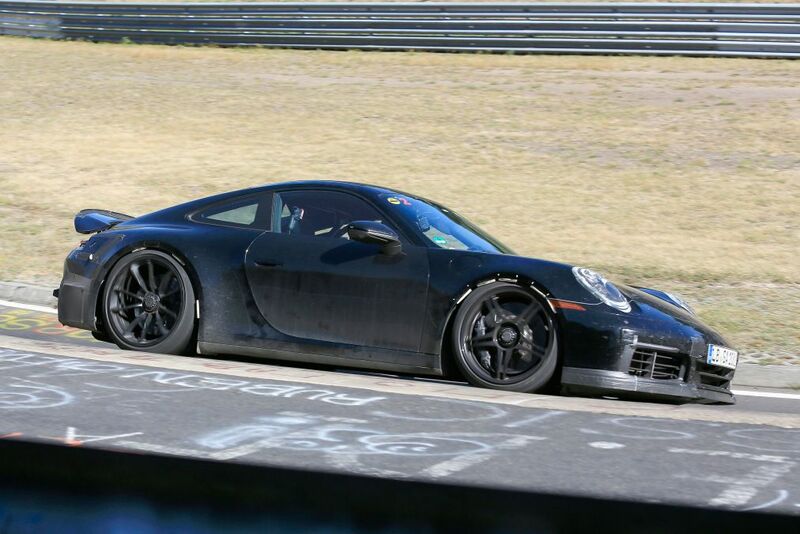 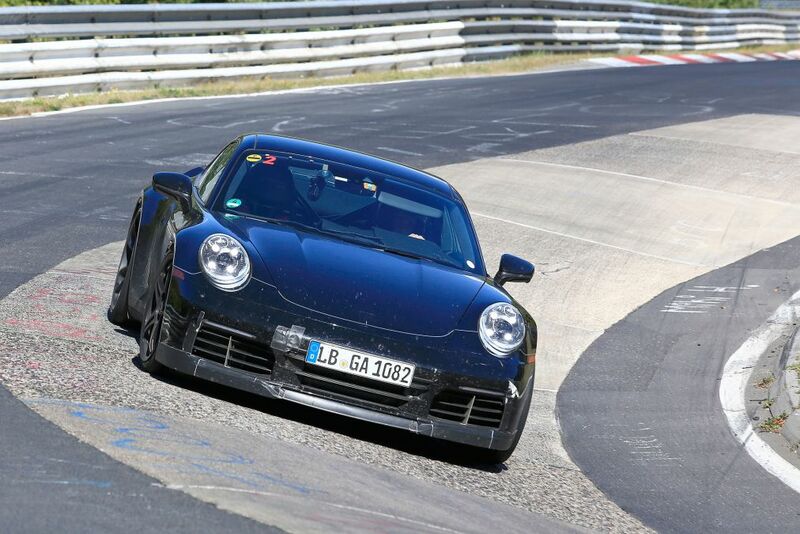 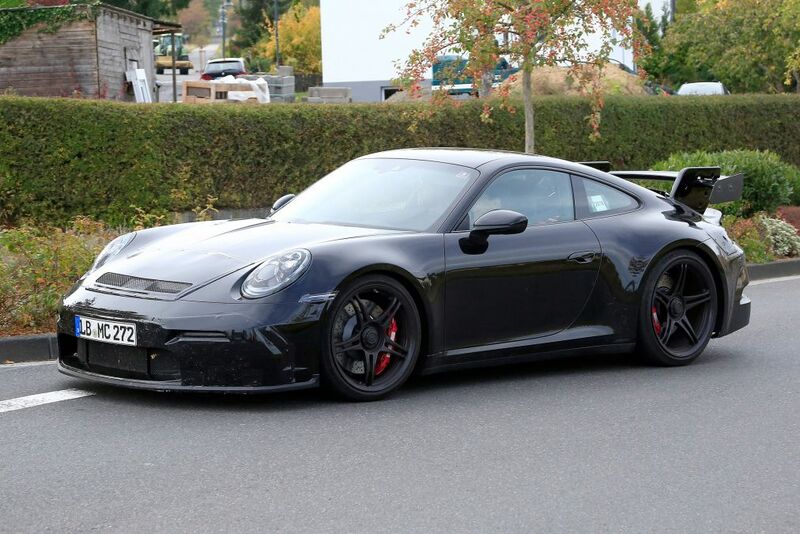 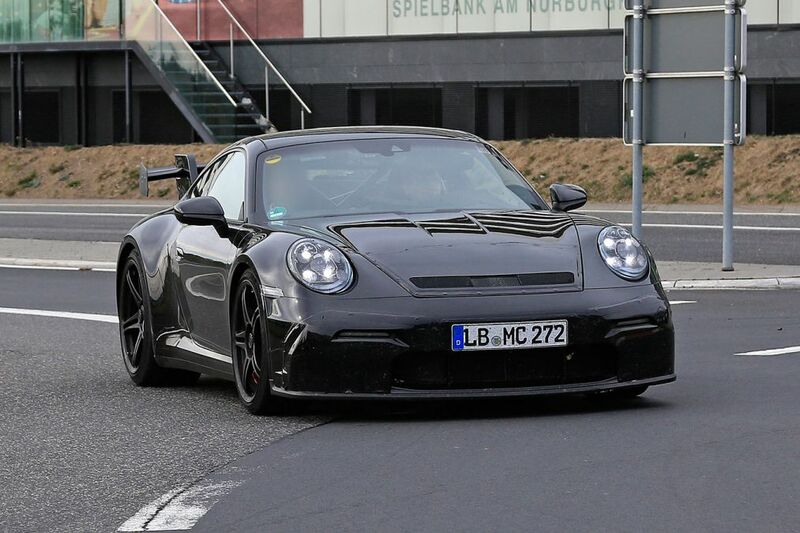 Never one to rest on its laurels, Porsche has already been seen testing what appeared to be a GT3 prototype at the Nürburgring late last year. 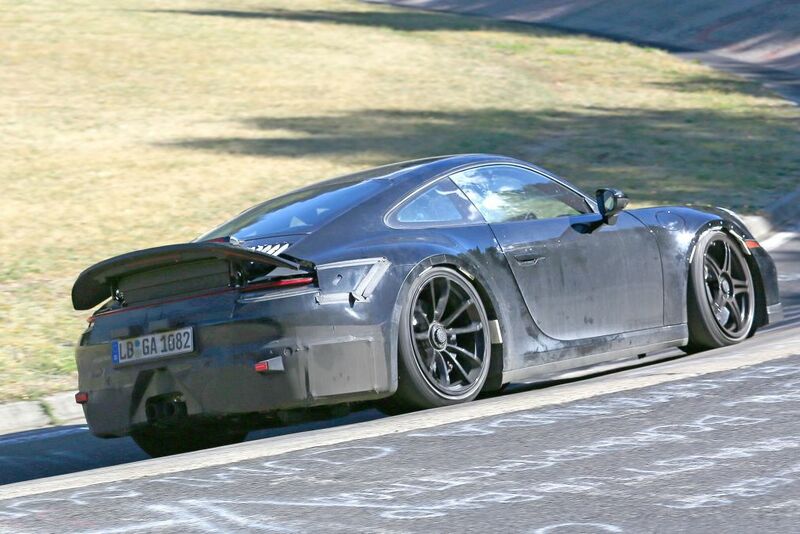 We are likely to see more test mules captured on spy shots as Porsche continues to prepare the proposed variety of GT models for production. 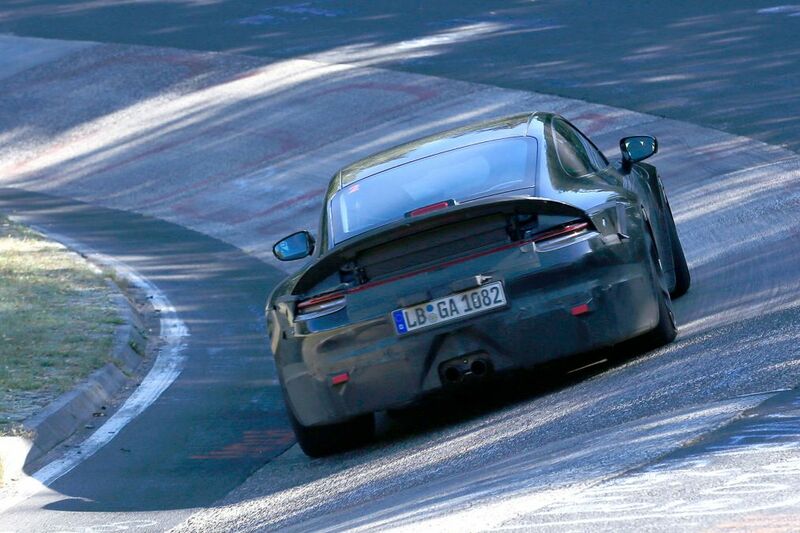 While remaining coy on the specifications of the GT cars – such as, whether we will see any naturally aspirated engines in the lineup – purists can breathe easy, with Porsche CEO Oliver Blume underlining that the 911 will retain an internal combustion engine, amid all the fanfare surround EVs as of late. 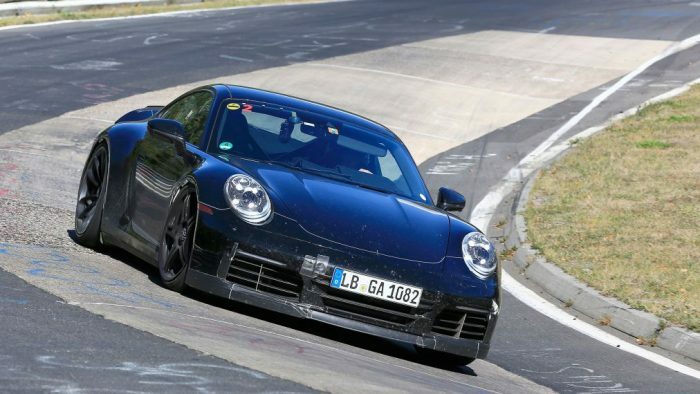 There are no plans anywhere in the near future to divert from this, nor are there any thoughts being given to fully autonomous driving features – that’s Porsche, recognizing what makes a 911, a 911.